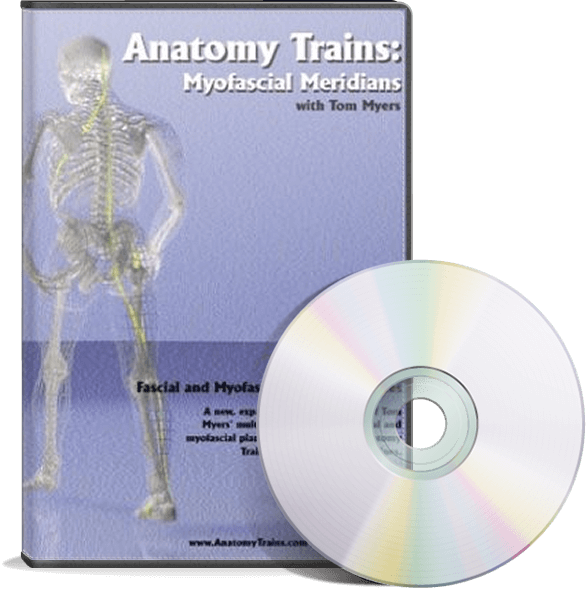 This program summarizes the whole Anatomy Trains Myofascial Meridians system. 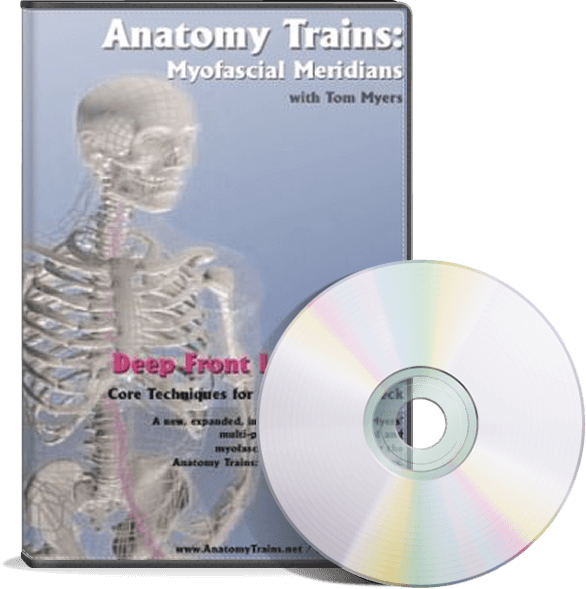 The ‘rules of the game’ are laid out, as well as each of the 12 myofascial linkages, their components, and relationships in specific detail in a way no ordinary muscle-by-muscle and bone-by-bone anatomy course has ever done. 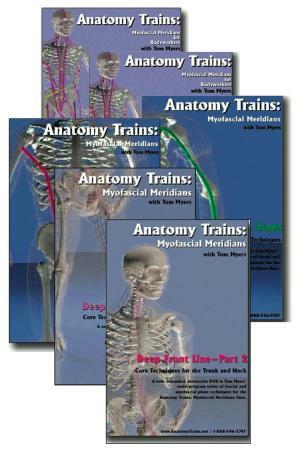 These are explained and illustrated while they are being built onto the skeleton. This video includes common diagnostic elements, and some simple stretches to expose tensions in each line.